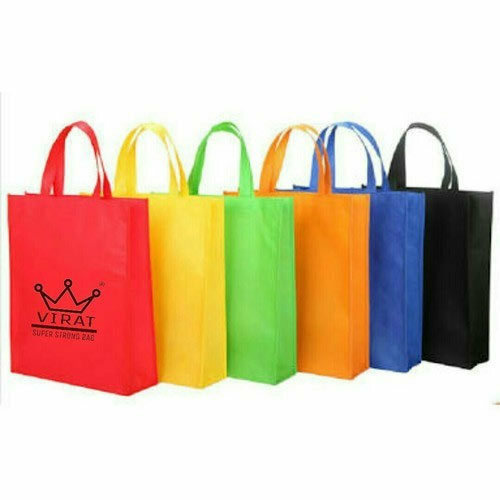 Being a dominant name in this domain, we are engaged in offering high quality range of Box Type Non Woven Bags at economical prices. Incorporated in the Year 2005, Virat Bags (A Brand of FBA India) is one of the leading Manufacturer and Exporter of Net Mesh Bags, Knitted Mesh Bags and much more. We are a customer driven firm and work with utmost dedication to achieve maximum client satisfaction.